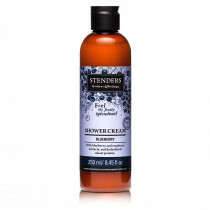 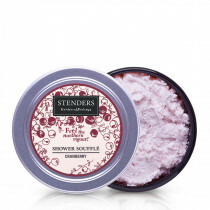 STENDERS Bath and Body Care Cosmetics :: Foaming Bath Bomb "Sweetheart"
We are for joy both on a daily basis and on holidays because life without it seems to be quite boring, the sky is grey and food tasteless. 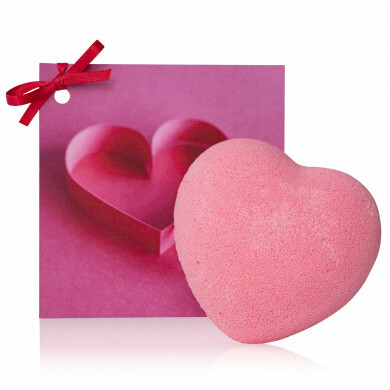 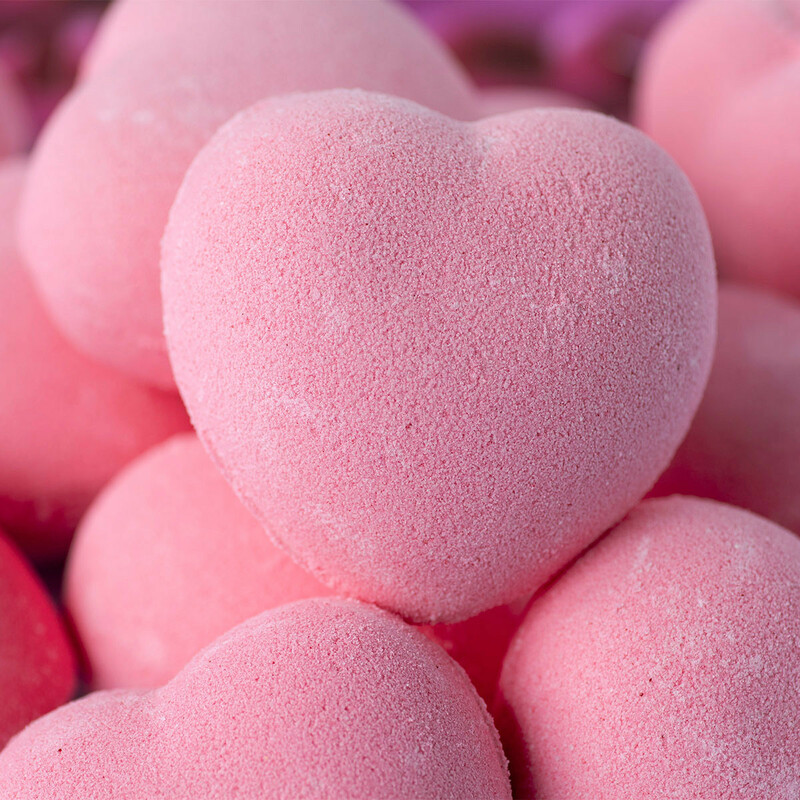 This lovely, foaming, heart-shaped bath ball will fill you with joy and comfort crowned by the feeling of smooth, cleansed skin. 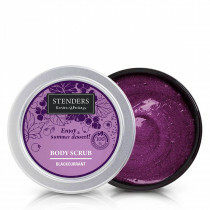 Take a bath and immerse yourself in joy! 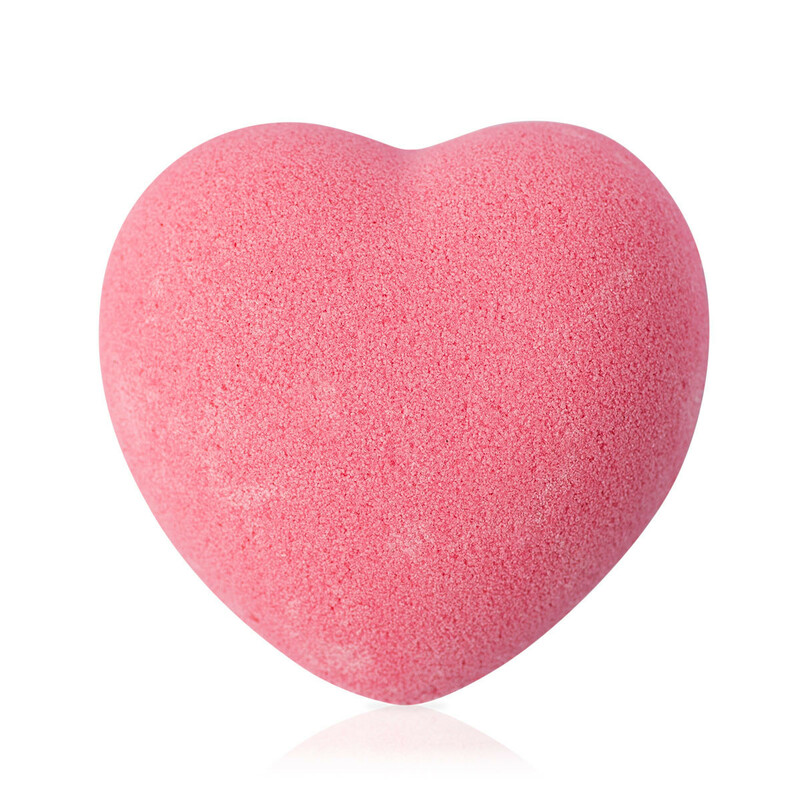 place foaming bath bomb under warm running water and watch it fizz away creating generous bubbles. 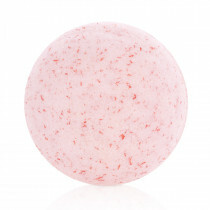 Enjoy the soak for up to 20 minutes, then rinse in the shower.